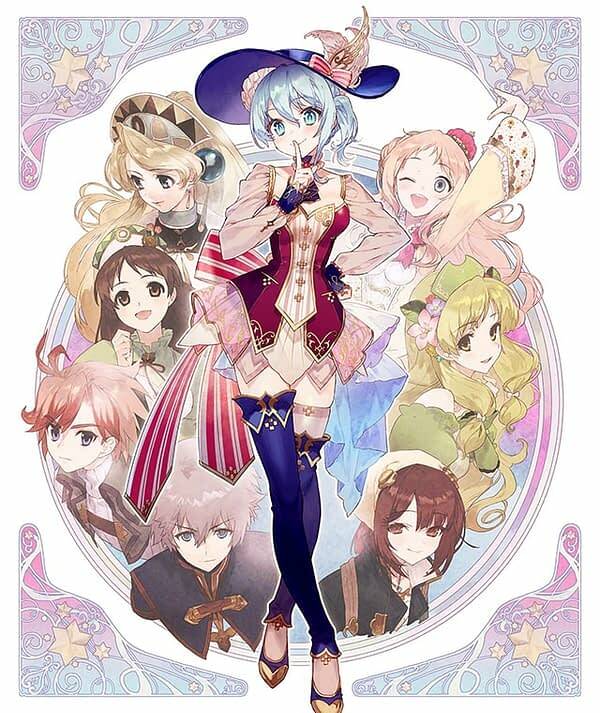 This week at Tokyo Game Show, Koei Tecmo and Gust released a fresh new trailer for Nelke & the Legendary Alchemists: Ateliers of the New World. The game has yet to be given an official release date, which we were expecting to receive at TGS but it wasn’t revealed, but at least we get a look at the latest title in the series. Enjoy!